Future tips : Market holiday. 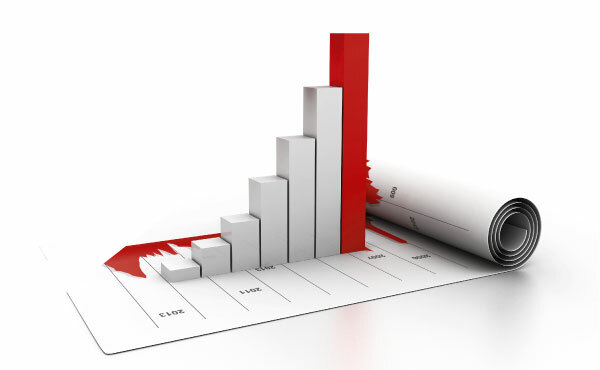 Commodity tips : 3 calls 3 stoplosses made loss –22,900/-. Option tips : Market holiday. stock tips : Market holiday.